1363 Mountainside Cres. – Orleans | Nesbitt Property Management Inc. 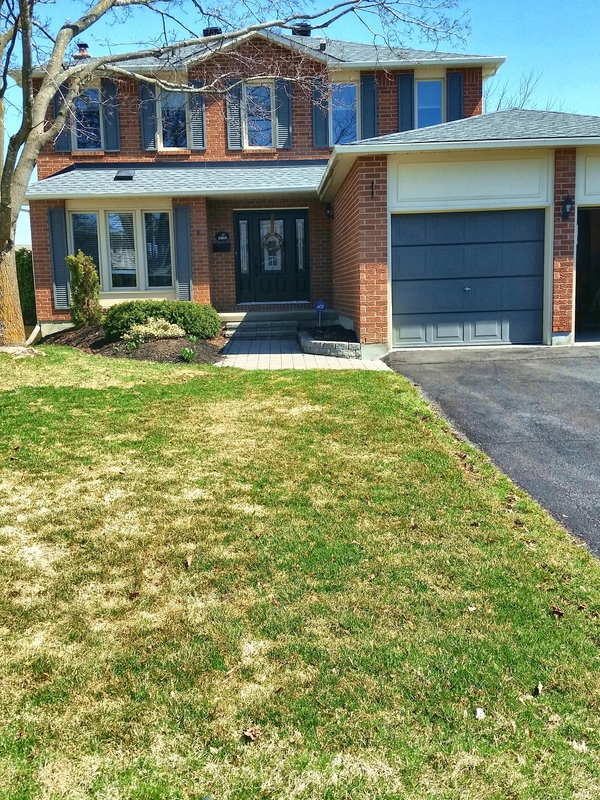 This gorgeous four bedroom single family home is located in a great neighbourhood in Orleans. This house features hardwood floors on the main level with a bright updated kitchen overlooking a family room with a wood burning fireplace to cozy up to. Lots of storage in the finished basement with a family room and office. Available July 1st to arrange a viewing please text Dave @613 277-4485 or call 613 744-8719.